Buy direct today for best price, choice and service. Total peace of mind and worldwide shipping. Earn Reward Points on every order to cash in next time for money off. 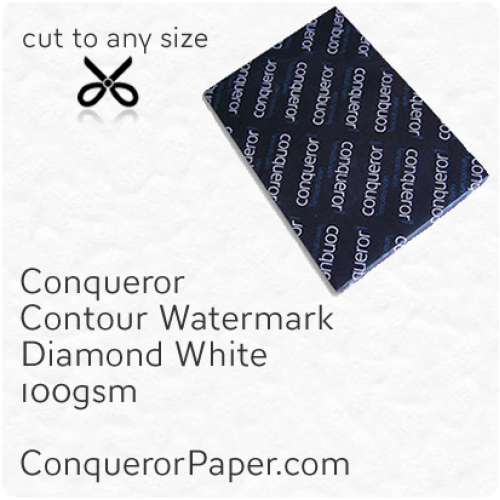 All weights now available in A4 size. 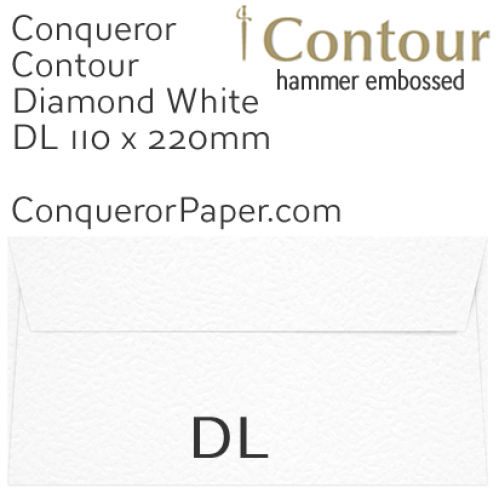 Prestige Envelope* Brand CONQUEROR TINT: Diamond White FINISH: Contour PAPER: 120 gsm SIZE: DL - 100x220mm QUANTITY..
Prestige Brand CONQUEROR Paper High Quality TINT: Diamond White FINISH: Contour PAPER: 100 gsm SIZE: A4 - 210x297..
Prestige Brand CONQUEROR Paper High Quality TINT: Diamond White FINISH: Contour PAPER: 300 gsm SIZE: A4 - 210x297mm ..
Prestige Brand CONQUEROR Paper High Quality TINT: Diamond White FINISH: Contour PAPER: 100 gsm SIZE: SRA2 - 450..
Prestige Brand CONQUEROR Paper High Quality TINT: Diamond White FINISH: Contour PAPER: 300 gsm SIZE: SRA2 - 450..
Prestige Brand CONQUEROR Paper High Quality TINT: Diamond White FINISH: Contour PAPER: 300 gsm SIZE: B1 - 700x1..
As manager of a venue which oversees corporate events, I feel it's an important part of our service to provide top-rate stationery for all our clients. 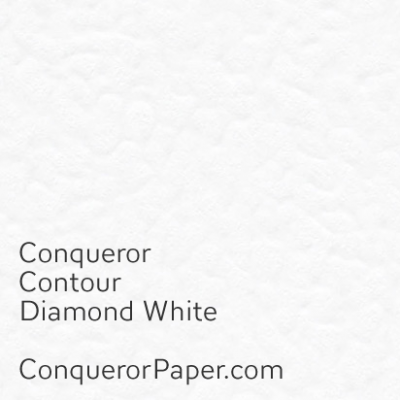 The Conqueror brand you supply fits that brief p..
First time ordering from here and I’m pleased with the selection and quality. Had some questions and staff were really knowledgeable and supportive. ..